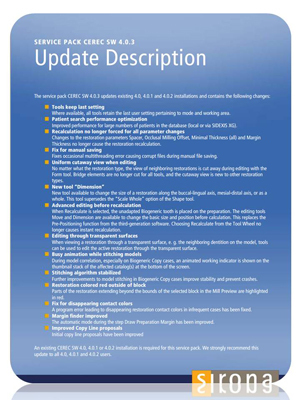 Great Updates in CEREC SW 4.0.3. Biocopy works like a charm...my preferred for anterior cases. And other SW performance improvements.